Discussion in 'Sponsor Announcements and Deals' started by He Is Emil, Feb 4, 2019. I thought I would take a second to officially say hello! Today is another special day. Why? 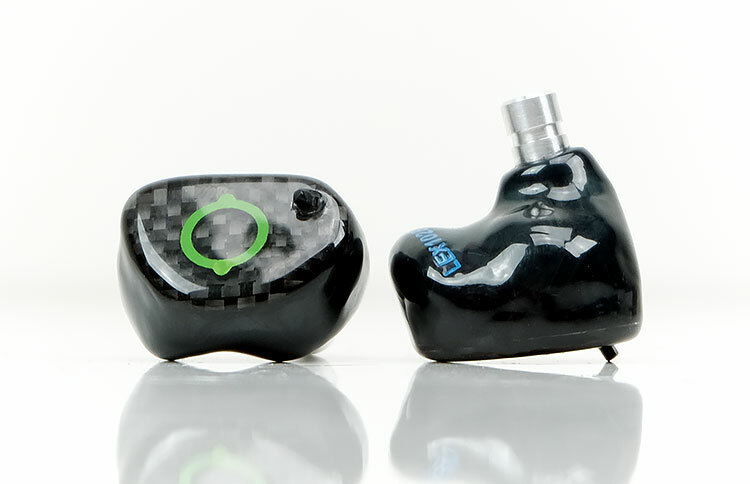 Cool story is that back in 2011 being acoustic engineer and musician myself and wanting to make myself my own pair of Custom InEar Monitors (CIEM) I stumbled upon HeadFi. Frankly speaking it was a huge inspiration to pursue this path I'm walking to this very day! In 2015 we started attending some CanJams and it was another big thing. 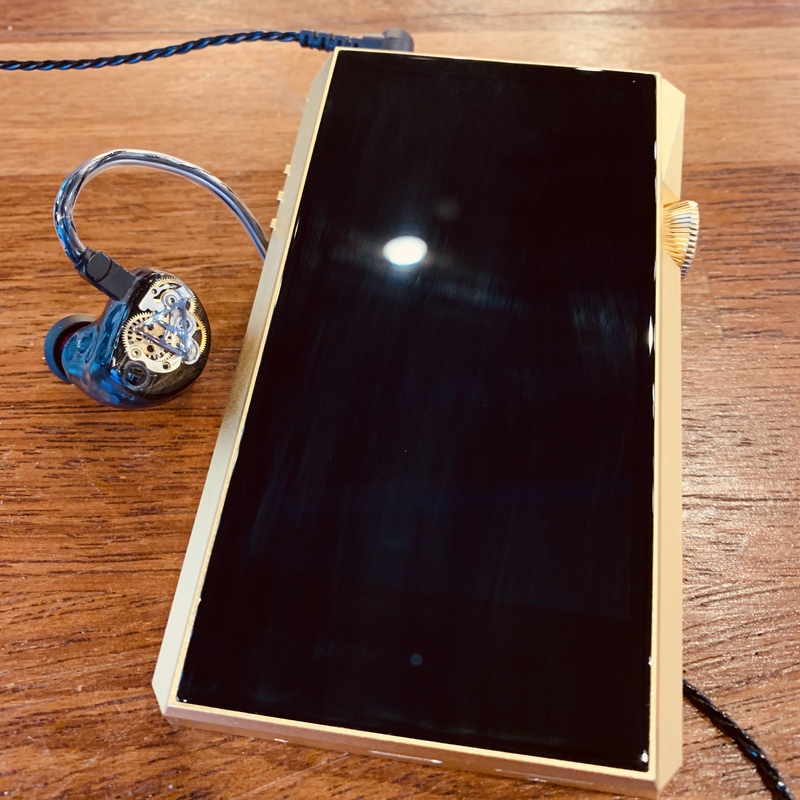 To see so many ppl so passionate about portable audio and such wonderful reception of our products, wow, believe me or not, this can really knock your socks off. And this is one of many reasons I have such warm feelings towards being here, and I'm looking forward to for us all to experience even more of them! There is definitely power in every group of people striving for something more and we're happy to become firmer contributors to how this particular community grows, learns, is having fun and some awesome listening experiences! 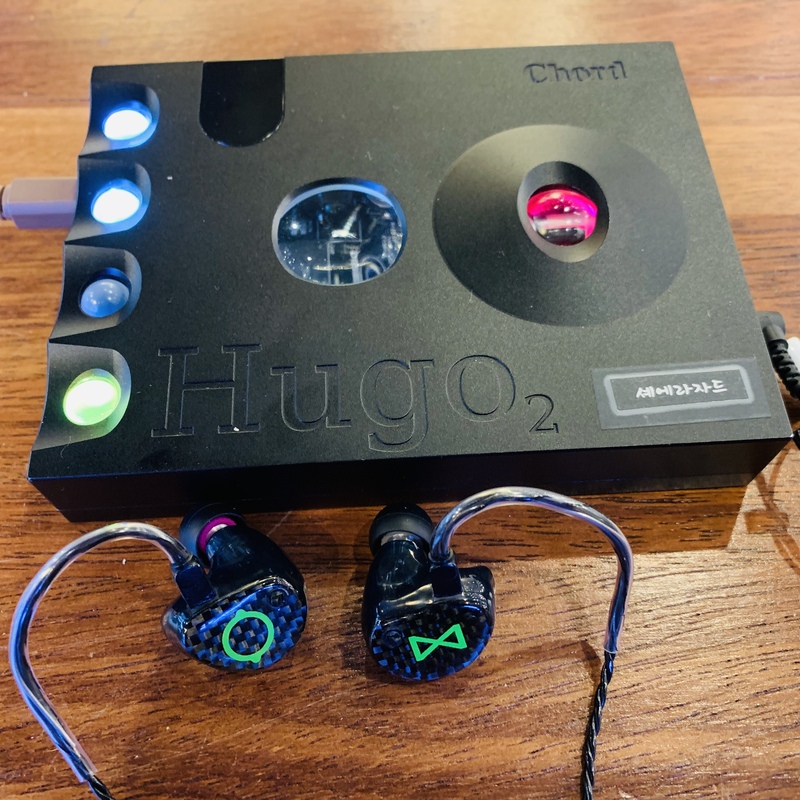 Fast forward it is 2019 and we have incorporated Lime Ears with Piotr (@Piotr Michalak), a fellow HeadFi’er and audiophile, pushing us towards even greater product design, quality and distribution all over the world! 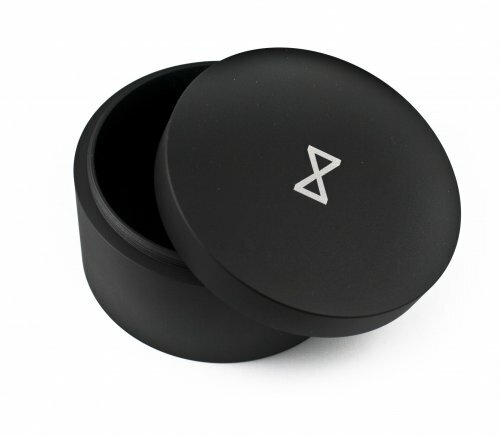 Together we are scaling up the company to provide you IEMs that you have never even dreamed of! Piotr will often write our announcements and respond to some of your questions. And we're having few interesting announcements coming next weeks… So stay tuned. Anyways, to the point! We're kicking off 2019 with premiere of Model X Universal! For those of you who do not know, this is our secondinline flagship utilizing not one, but two most popular signatures in one that you may change with just a flip of switch: choose either the “perfect neutral” or the “warm and musical” depending on how you feel today! That’s practically two IEMs in one. @crinacle is like Tyll Hertsens back in the days, he measures everything, so we are really happy to receive “A” from him! It's from the biggest inear blog in Poland, but you may use Google Chrome to autotranslate the page. Notice Model X received an official recommendation and the overall ratings are damn high! Drop by to http://limeears.com/product/modelxuniversal/ to check out even more information and order your own piece today. PhilW, Grimbles, tomscy2000 and 9 others like this. Those look great! Really happy to see you guys come up with a universal version like this. Also, those aluminium cases are a great choice! PhilW and Piotr Michalak like this. Looking forward to having a listen. PhoenixClaw, Piotr Michalak and He Is Emil like this. Why not showing the full technical specifications? IP address match with kosyakma. I really hope that the new revision of universal shells will be as comfortable as the previous one. Personally, I can't stand UIEMs in general, but Emil's samples of Aether and LE3S sits in my ears quite good, especially with SpinFits. Probably, on par with InEar PP8. I can measure the impedance of my Aether, Model X and LE3S if you have a need in this info. Hah! Looking forward! I'm pretty curious of your opinion. Ahhh... This is complex subject and I'll be pretty happy to discuss it. Frankly speaking my attitude towards publishing tech specs is a bit ambivalent. From one perspective I'm a trained acoustic engineer so all these Hz, dB, mV, %THD and so on are pretty vital and can be great tool for distinguishing between better and worse sound equipment. Yes. Can be a great tool. If used properly. But on the other hand, I'm a trained acoustic engineer and... I know how they can easily be mismeasured (some results can strongly depend on measurement method), mispresented (without giving important details about measurement conditions, or presented selectively), misinterpreted (oh, sometimes it actually takes a lot of knowledge to really read some graphs and digits) and finally... Misleading. I'm not saying they always are, but I'm saying they can be (and as I look around it's much more common than I would wish myself and everybody else to be). So sometimes I think: there is so much information noise that it's maybe better not to contribute to it but encourage users to experience the sound in real life and develop opinion on their own, not biased by digits? But, like I said, that is just my thinking and as you asked this question I'm actually curious what is your point of view on tech specs. Like which are important to you and why. Maybe I should reconsider! Wyville, crabdog, PhoenixClaw and 4 others like this. Very stoked to see symbio tips being included in the box. I think this hobby (as it probably is for most here on head-fi) attracts people for a variety of different reasons. There are those of us who are all about the music. So for instance when I write my sound impressions I always indicate the music I am listening to and try to describe what I hear as best I can to try and give readers a feel for what the music sounds like with certain IEMs (etc.). For that I don't really need the tech specs, as it is basically about the music and psychological side of a presentation. Is it engaging? Why is it engaging? What type of music draws me in with this particular signature? That, to me, is really important for reasons beyond just enjoying the music and I am fascinating by the psychology involved and explore that for health reasons (eg. music therapy). Tech specs contribute little to that and the frequency response is mainly about me understanding how a signature is built up and putting that in the broader context of comparisons. Learning to hear frequencies is very difficult and does require a lot of hard work, which is why I am still reluctant to talk about them. That is more how I enjoy this hobby, but there are also a lot of people who really enjoy the technical/engineering side of this hobby and for them tech specs are much more important. 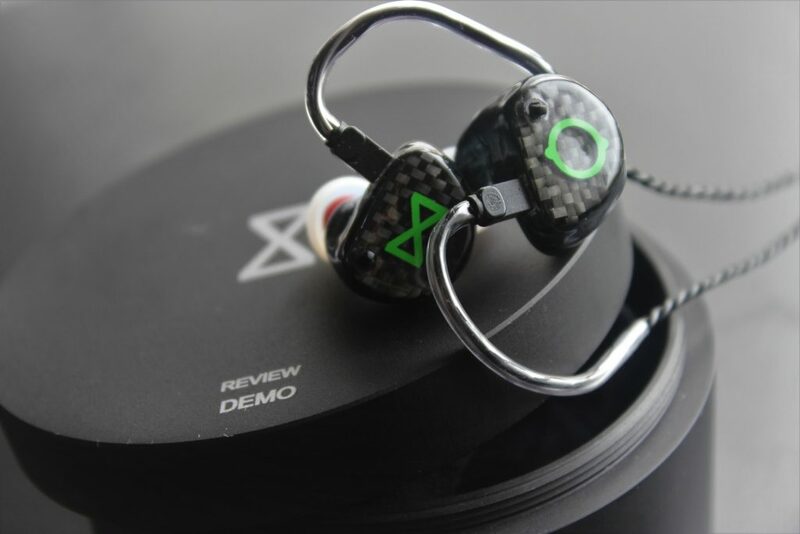 Some might want to try building their own IEMs and then it is great to have access to as many technical details of as many IEMs as possible, simply to learn by going through it all. Others might just like going through tech specs and learn about the science and technology behind it all. It is very different from my own motivations, but it might explain why some people keep asking for tech specs. It also explains why those tech specs often lead to misunderstandings, misinterpretations, etc., because people do this as a hobby and will often not achieve the same level of understanding as a professional. I have a background in science (biology in my case) and it can be disappointing and even frustrating to see lay people run off with the facts and completely pull them out of context, but they are lay people who enjoy science as a hobby. The best I can do is inform, advise and re-contextualise where possible. Yeah, that I do understand perfectly. Still though, I personally have a feeling that so many specs out there are practically bogus. The whole industry would have to shift from "20 Hz do 100 kHz response" information to showing frequency graphs, phase, resistance graphs and not just a resistance "number" for it to have any value. I hope one day this will come. We should educate people as Final recently did with their Make series and pages (big respect to our friends from Final). We'll follow suit. rantng, Dobrescu George, greytomorrow and 1 other person like this. Designs are on point, sound is great, fit is good. Piotr Michalak and Wyville like this. I am very interested in Model X Univerals and will be writing an in-depth review, maybe a Youtube video as well in the near future!